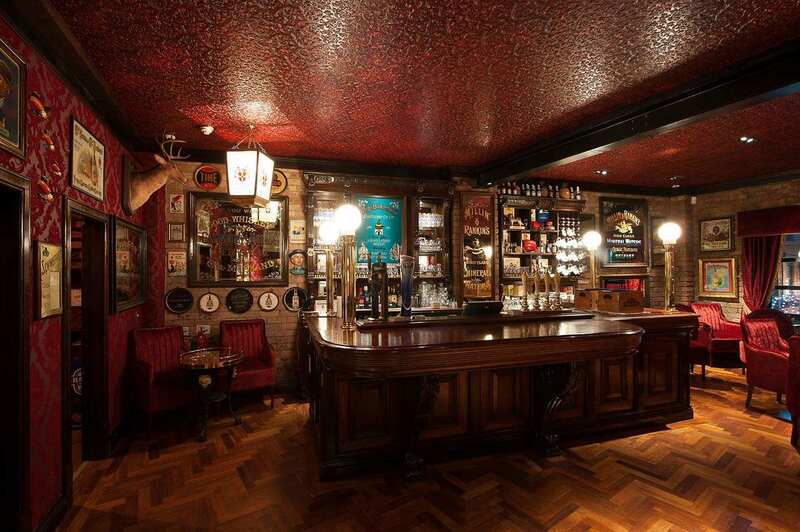 The Harp Bar Public House. 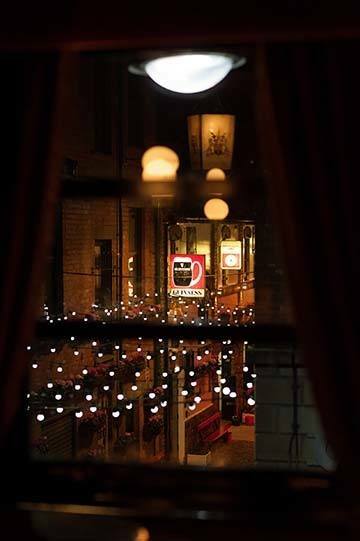 Hill Street Belfast. 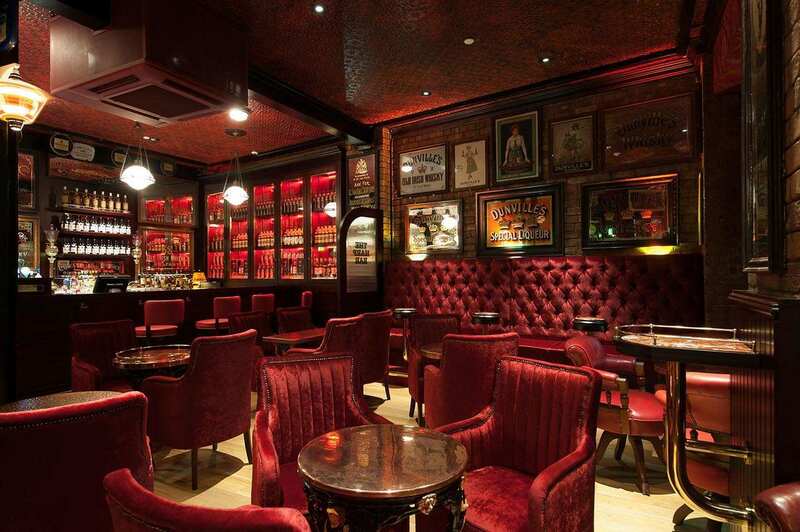 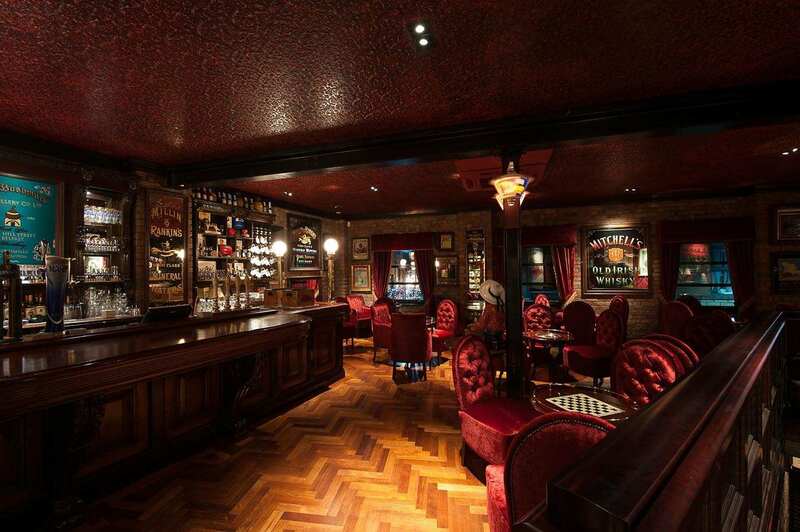 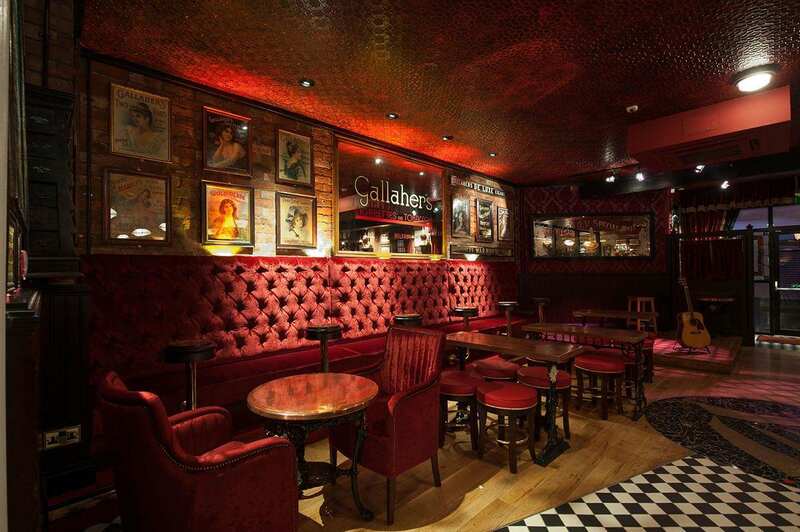 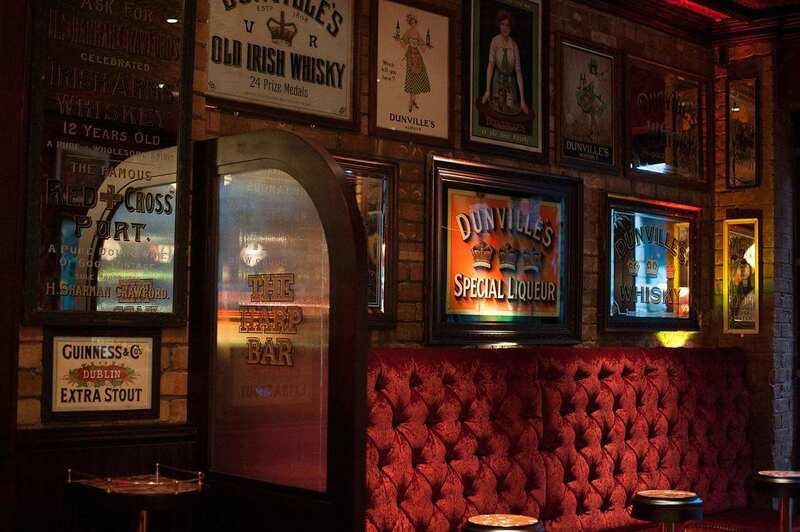 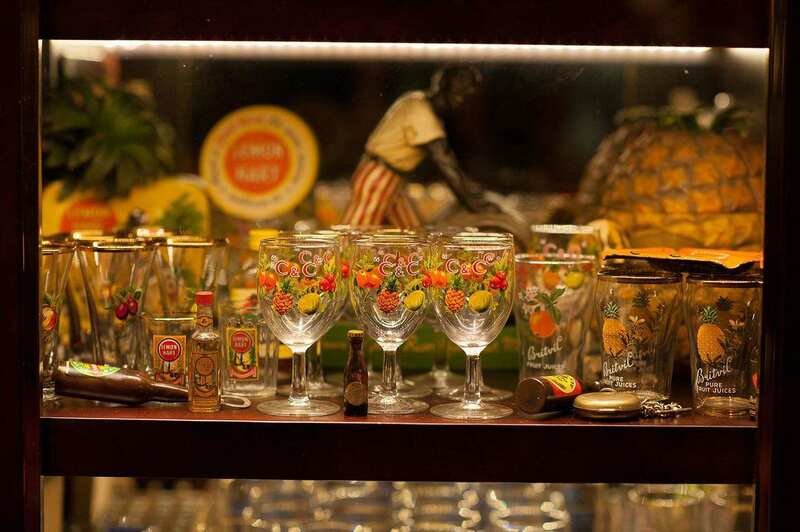 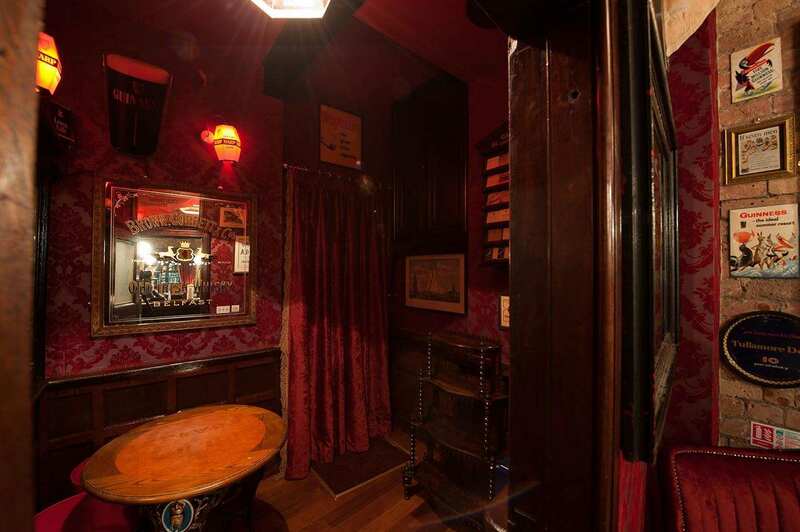 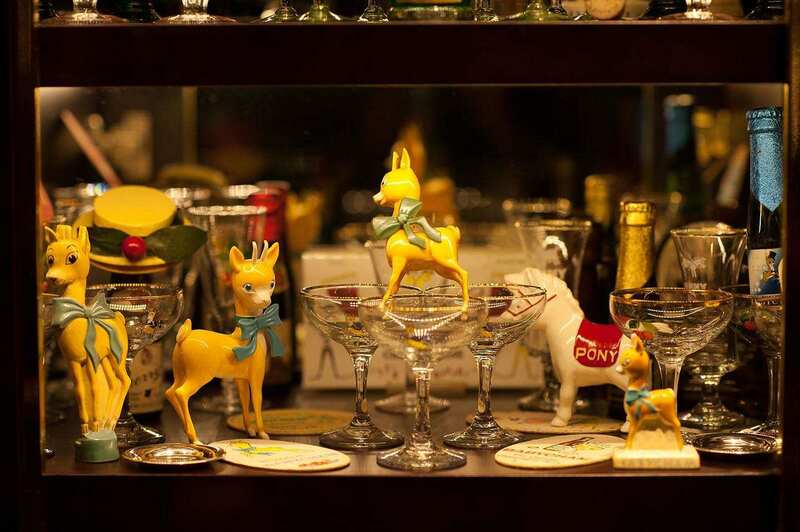 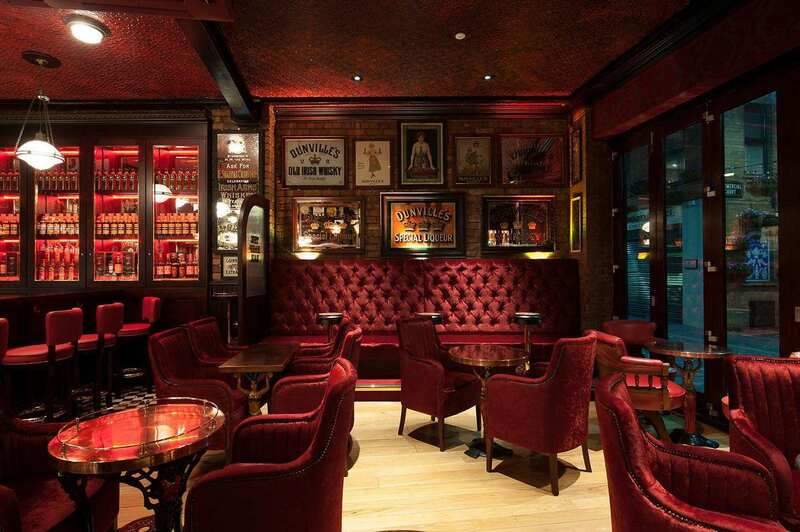 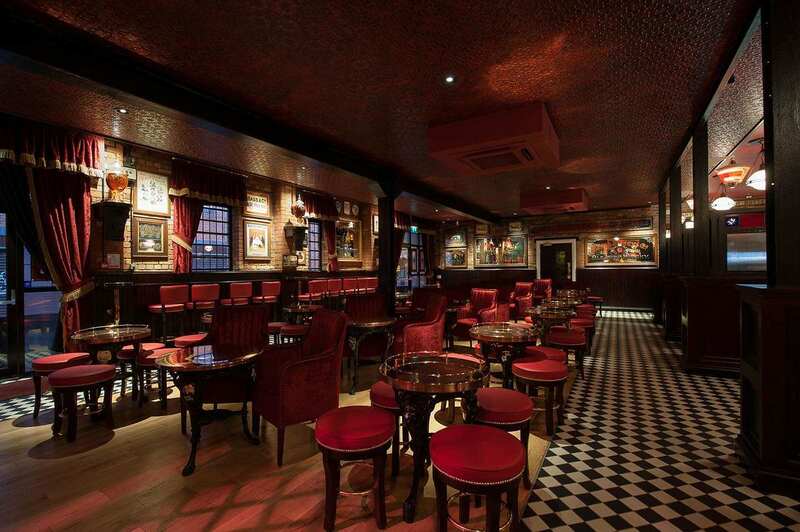 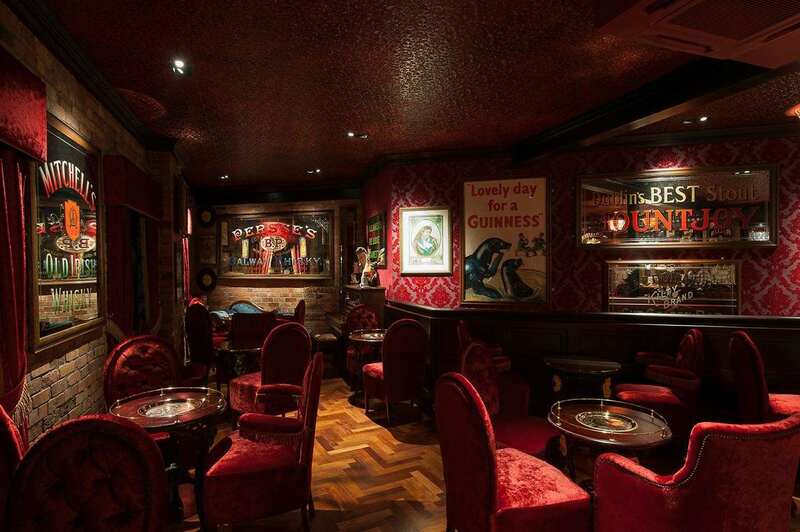 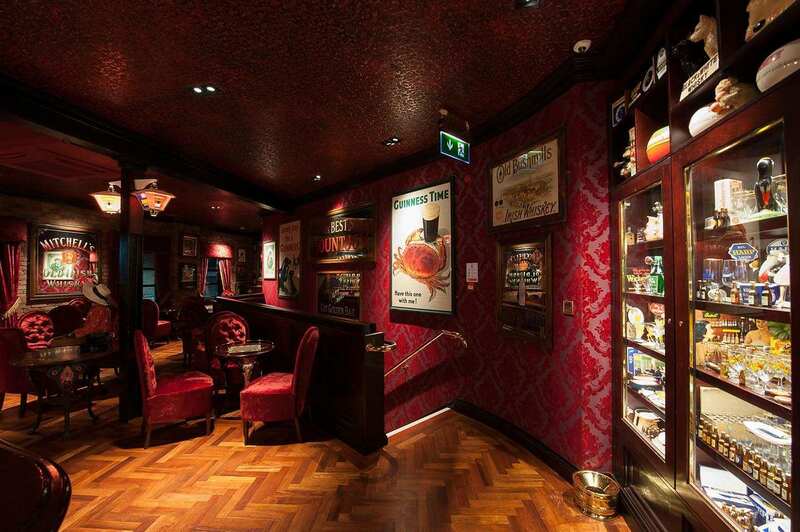 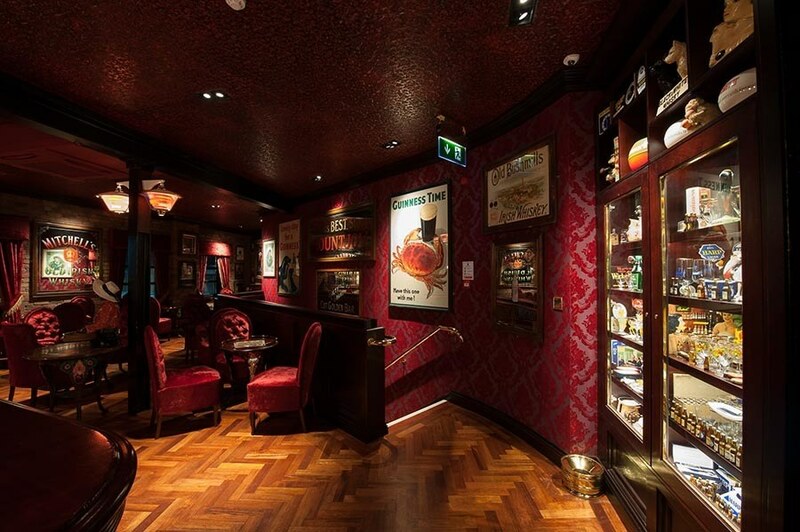 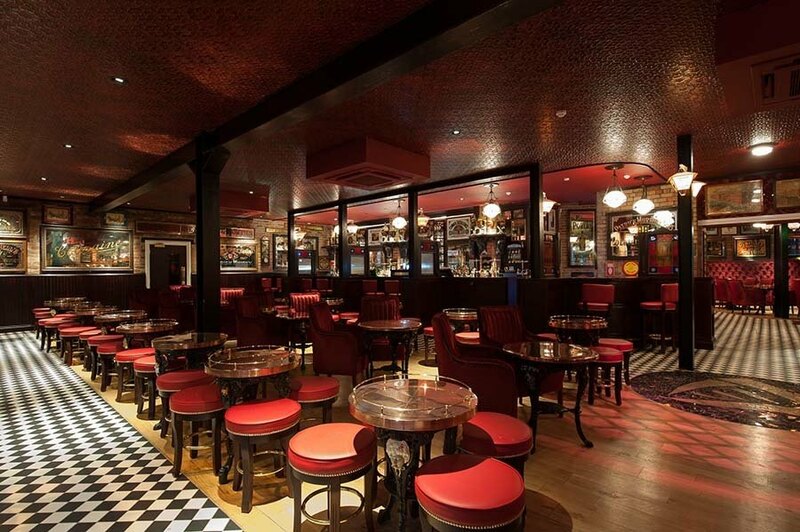 The Harp Bar, incorporating the Dunville & Swinging Diddy Lounges is decorated in plush red velvet fabrics and adorned with antique furnishings resonant with Victorian Belfast. 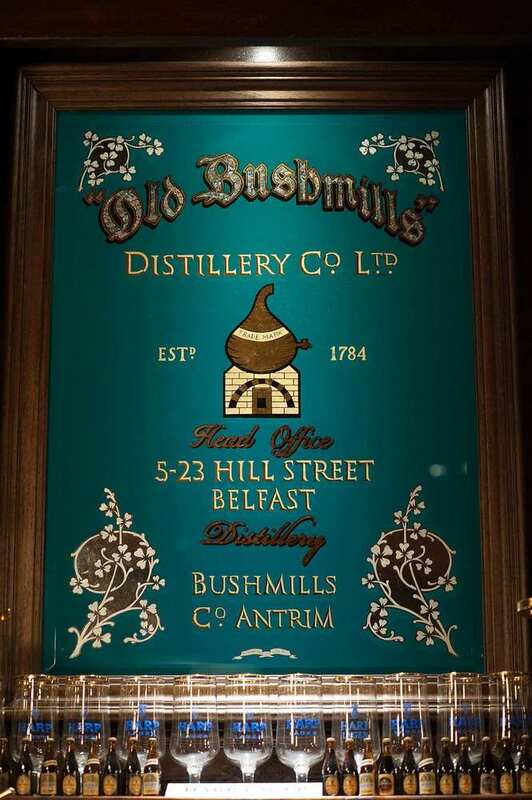 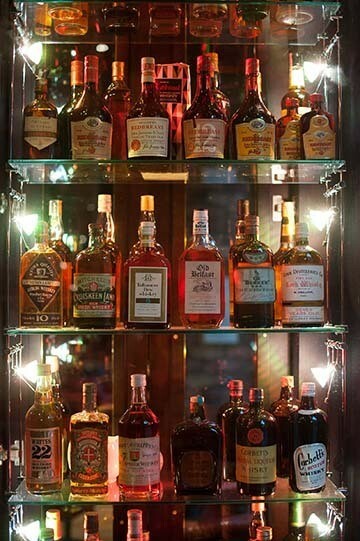 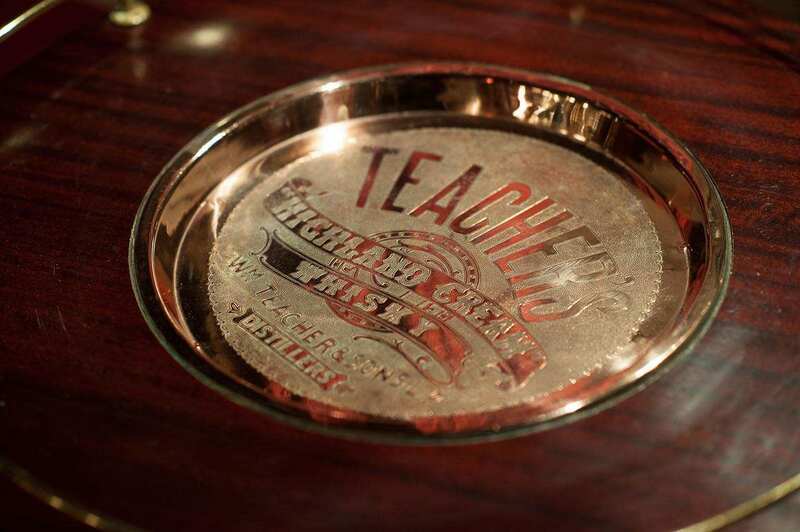 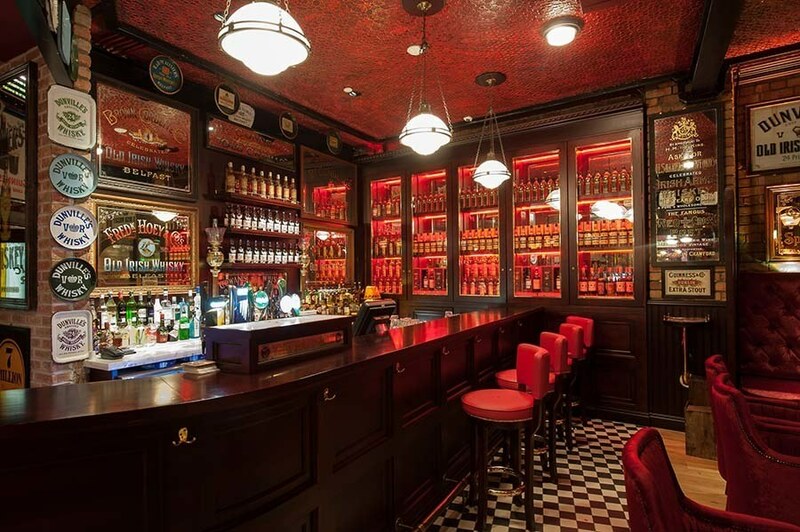 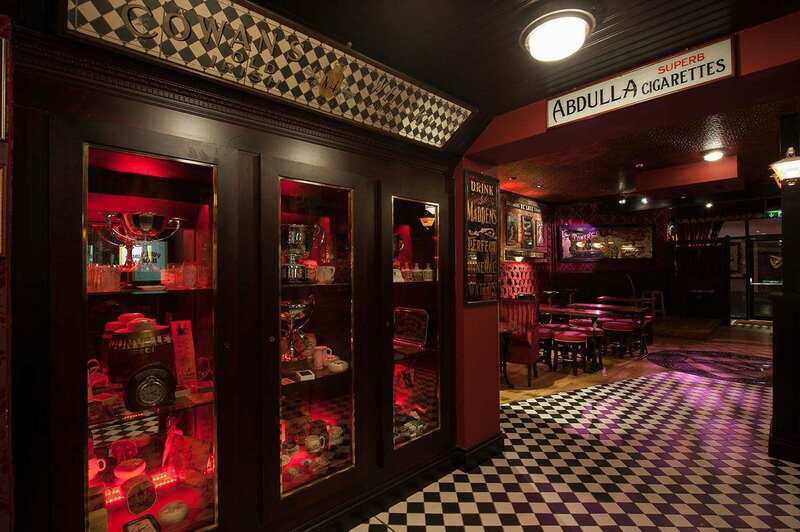 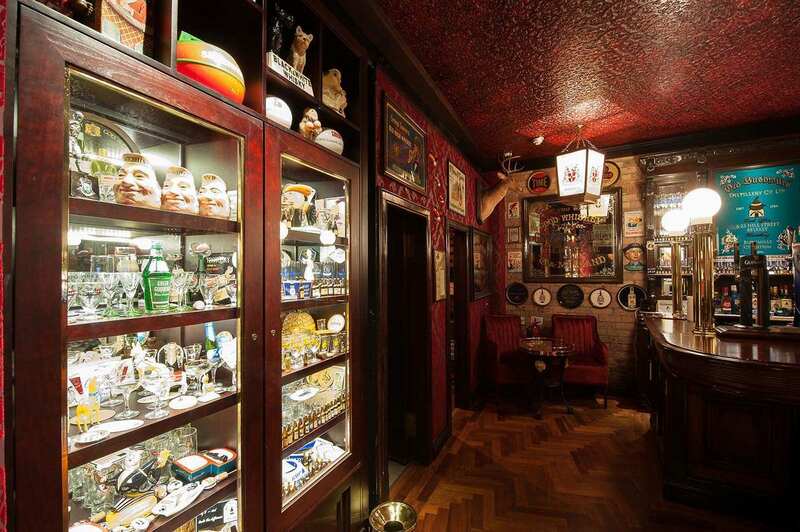 Walls and cabinets feature rare memorabilia inspired by the building’s origins as a bonded warehouse – the headquarters of The Old Bushmills Distillery Company. 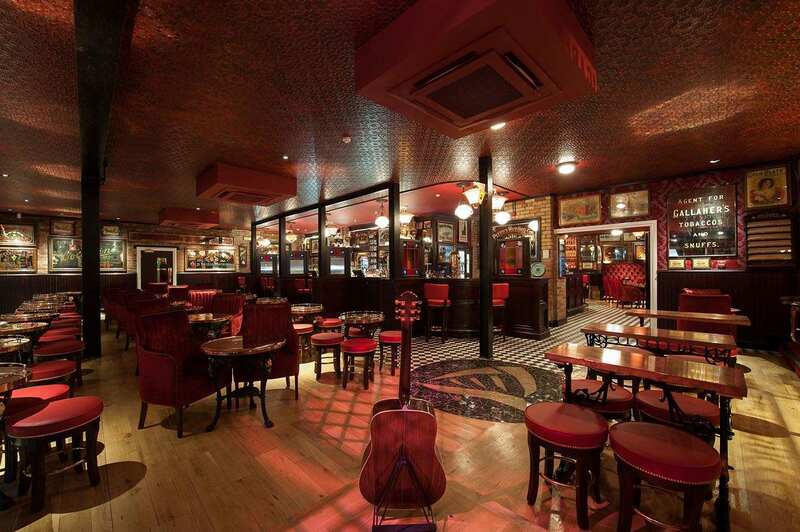 The Harp Bar has now extended to incorporate The New Orpheus. 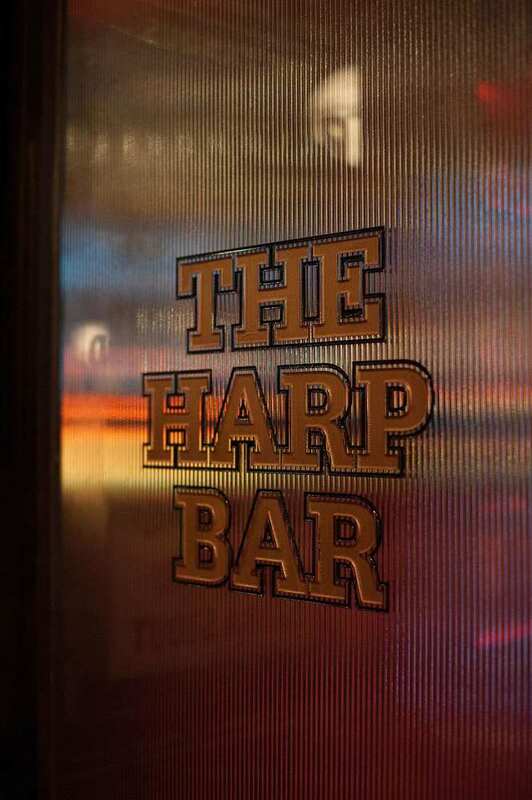 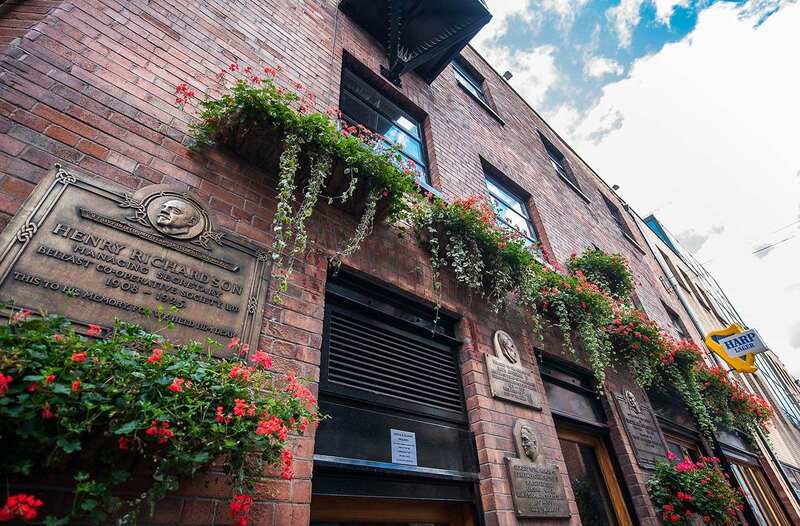 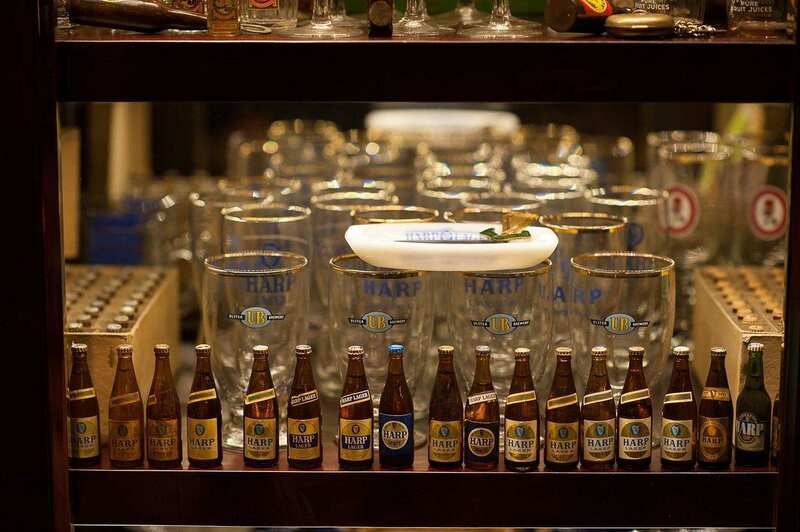 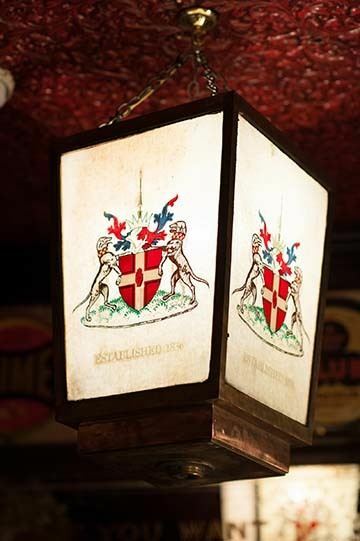 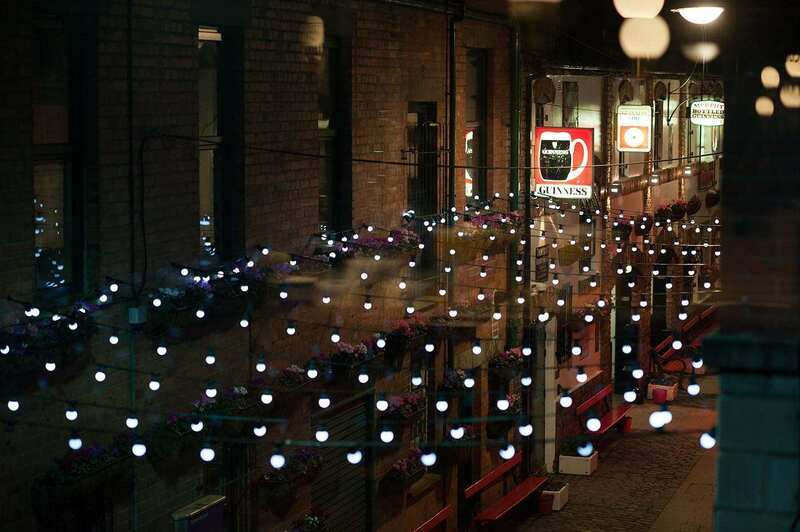 The Harp Bar is a proper public house for the discerning drinker, selling crisps, dulse, coffees, independent draught beers and extensive whiskies and at all times “Belfast Craic” with a huge heart. 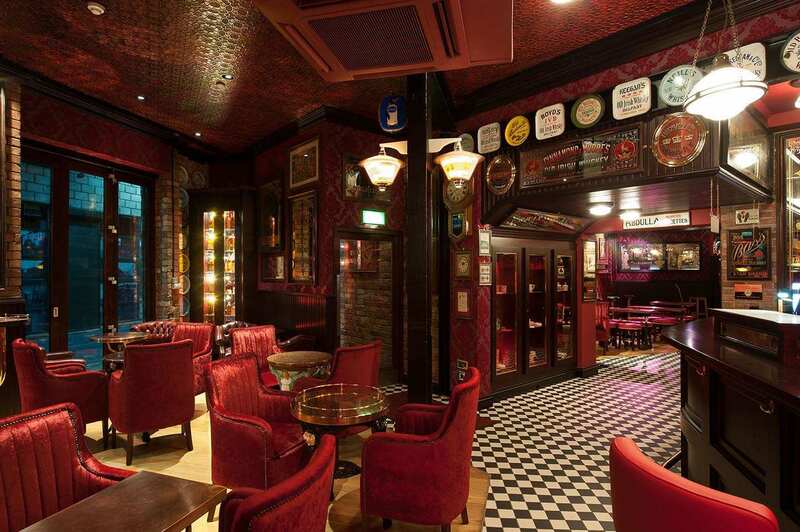 Secondly, it is a live music venue on two floors hosting home-grown talent from the likes of Van Morrison etc. 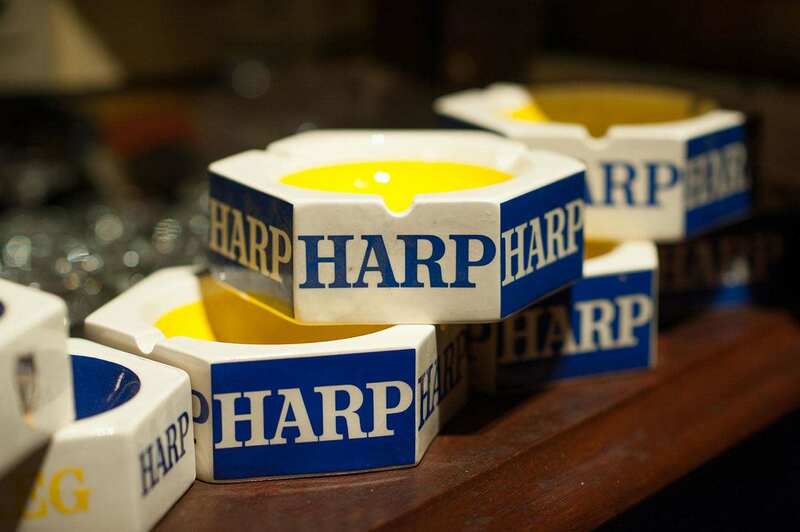 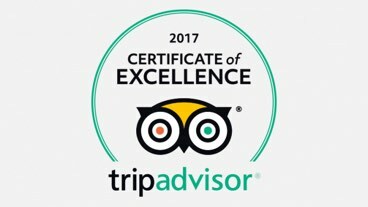 Both of these factors attempt to recreate the once famous “atmosphere” synonymous with its predecessor, the original 1970’s Harp Bar.